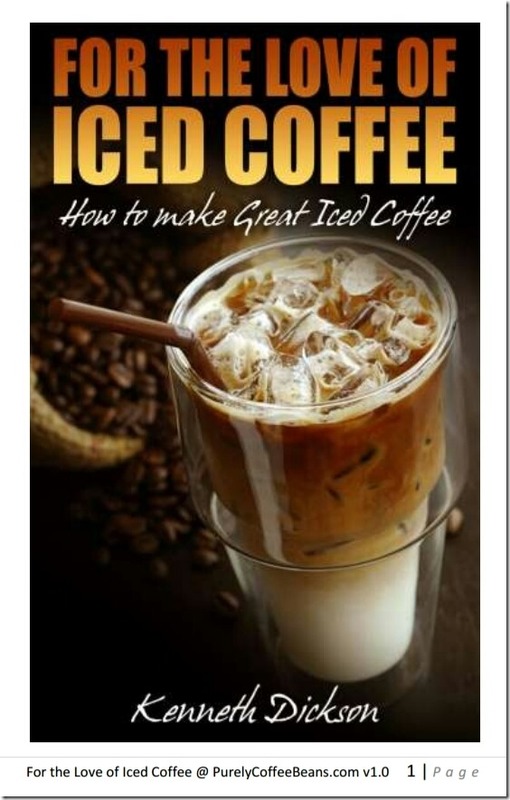 Nowadays coffee bean roasters have become one of the most popular kitchen appliances. The freshness as well as flavor of the coffee is in best whenever it is being roasted at home in small batches. When you taste the coffee in your cup, you’ll know the difference. Just remember: I did warn you that once you do this going back isn’t going to be an option! Coffee drinkers can choose from different varieties of brands, shapes, sizes and colors of coffee roaster for their home brewing. Nothing can beat a freshly brewed tasty coffee brewed right in the total comfort of your home. However, it is really important to own a coffee roaster if you want to experience the best flavor. Coffee roasters are necessary for converting the green beans into the most popular beverage. Without a good coffee roaster, beans do not get the perfect balance to develop flavorful coffee. Most of the coffees roasters are especially manufactured for professional use in the enterprises such as big coffee shops. However smaller roaster models for the home usage have recently become popular. There are two types of coffee roaster for your home, fluid bed roasters and radiant drum roasters. The fluid bed coffee roasters actually work as a warm air popcorn making poppers. These coffee roasters have got a glass chamber for roasting, so you can easily watch coffee beans getting roasted with your naked eyes and stop whenever you want to. These coffee roasters are great for the beginners and best way to start with the home roasting. The heat drum roasters are like the other professional roasters. These do not have any glass chamber for watching beans getting roasted, thus while roasting coffee beans in this roasters you have to follow the sound or smell minutely. You can select some of the good coffee beans in the world and easily roast them the way you like; this will give you a chance to taste some of the best flavored coffee. 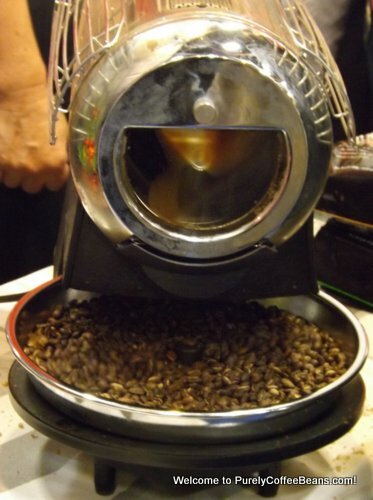 So if you have not tried this home coffee roasting, the get set to experience this fantastic treat. Your experience of coffee drinking will not be the same when you will taste the refreshing cup of coffee you prepared with your own coffee roaster.